How to make 2 people citrus salads? 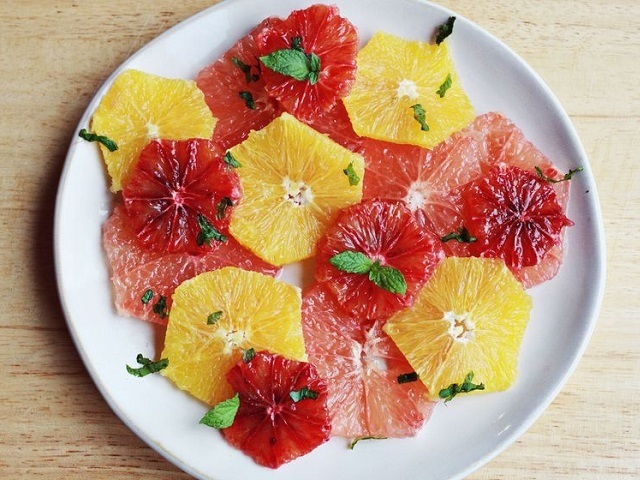 Citrus salad recipes and ingredient shared on our page. 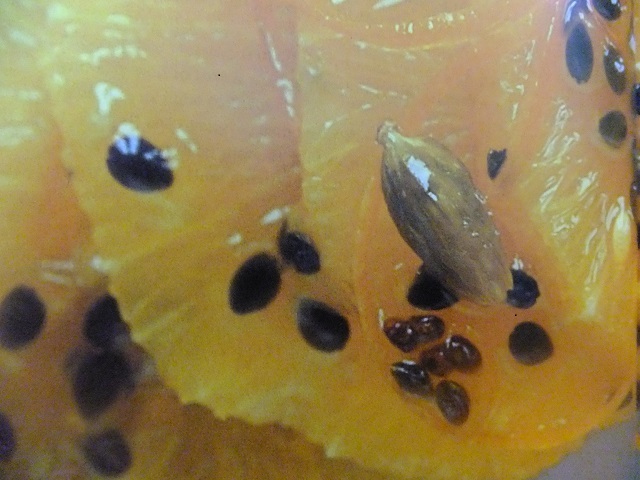 Remove the peel and pit from the limes, oranges and pink grapefruit. 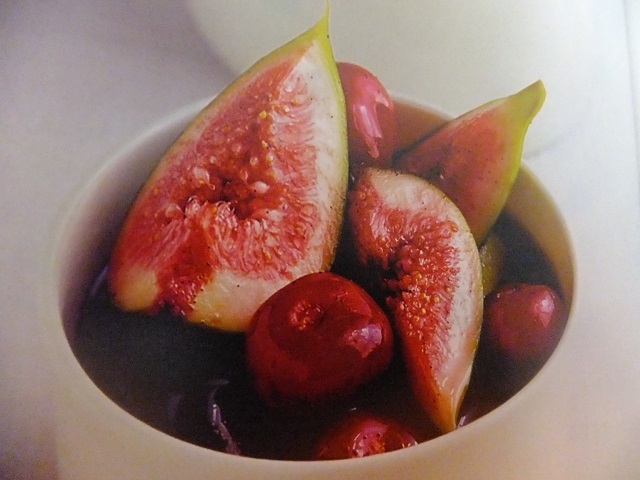 Slice into bite sized pieces, reserving any juices that come from the fruit. Put all the fruit in a serving dish and mix with the chopped mint and reserved juice. Drizzle with a little honey, to serve. This light, refreshing salad is the perfect ending to a rich meal. Enjoy your meal!